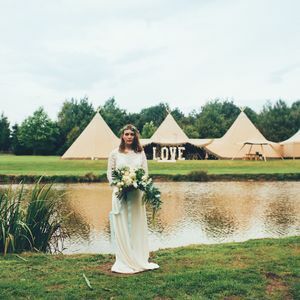 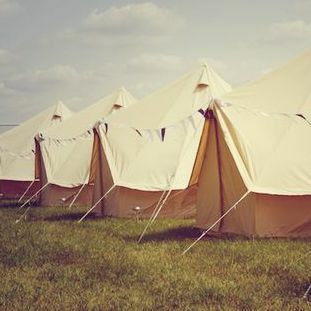 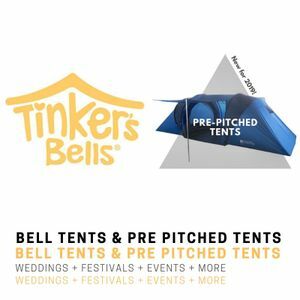 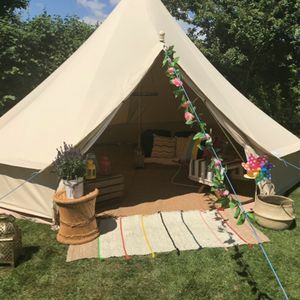 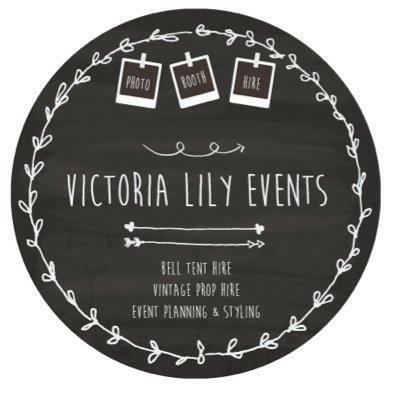 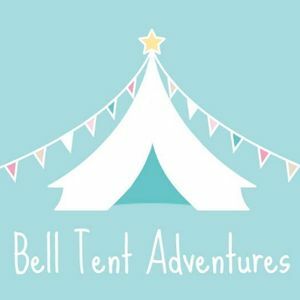 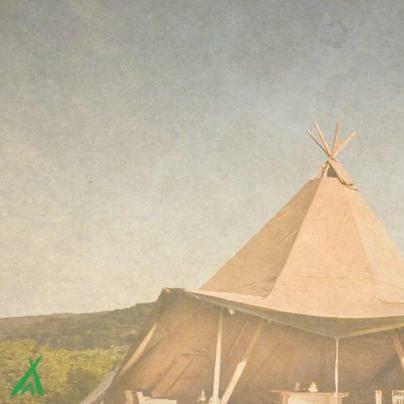 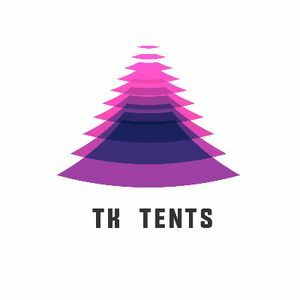 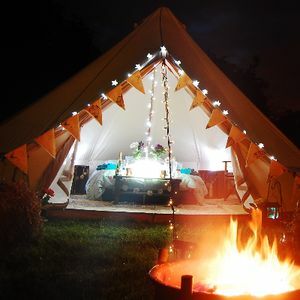 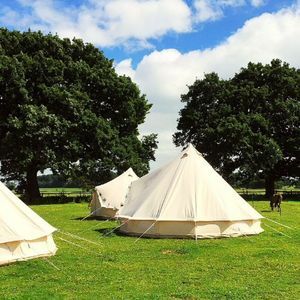 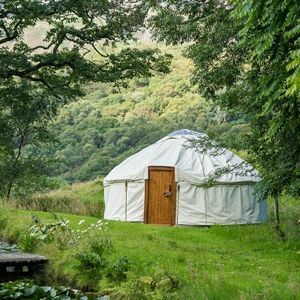 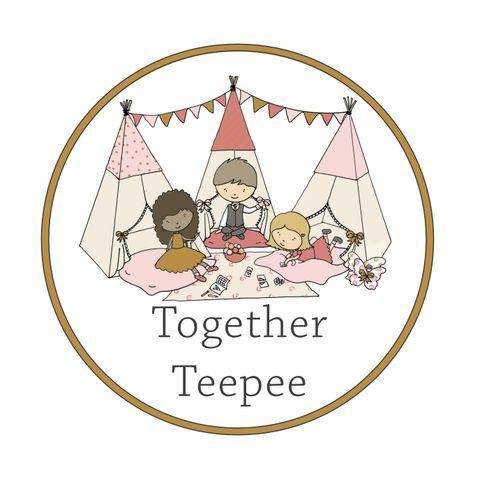 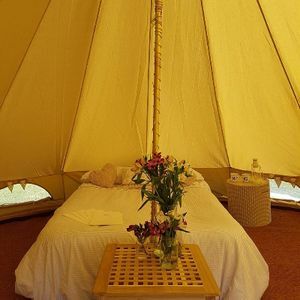 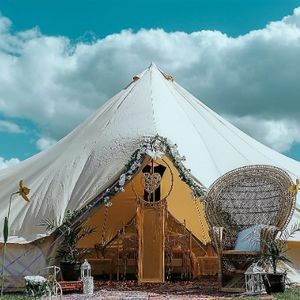 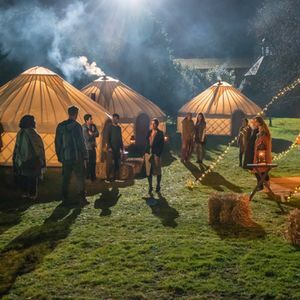 Are you looking for a Bell Tent in Newport (Shropshire), Shropshire? 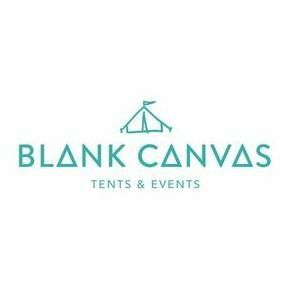 Our catalogue includes 10 companies available for hire in Newport (Shropshire). 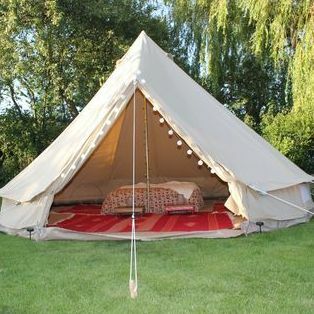 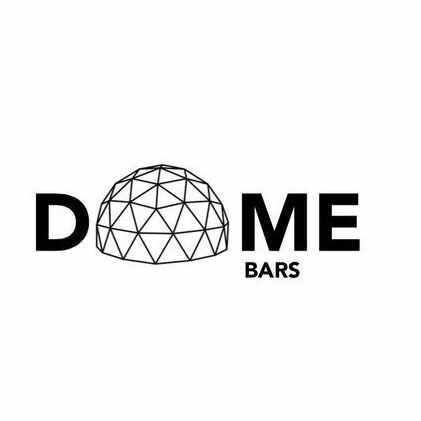 Recent review: Beautifully presented tent. 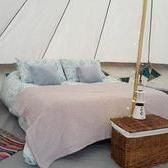 The memory foam mattresses were so comfortable all girls had a good nights sleep. 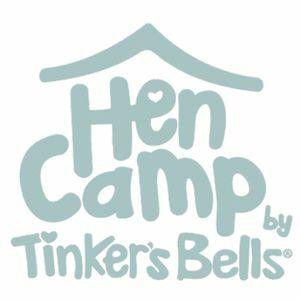 Friendly service so will definitely use again.